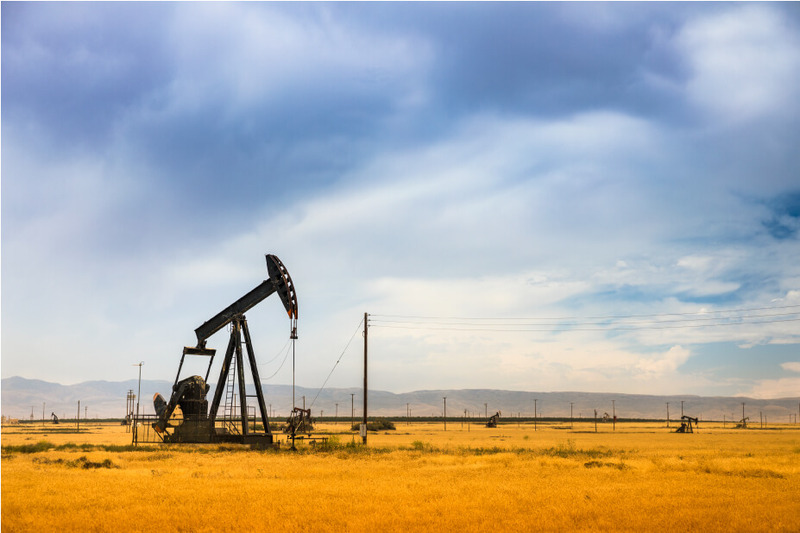 In the past 15 years, the advent of horizontal drilling along with pad drilling in some fields has resulted in numerous pumping well challenges for Producers. In both beam and progressive cavity pumping wells, the added load on the rod string when pumping around the bend, can result in increased rod breaks, rod on tubing wear failures and corrosion failures. Common practices and products used to reduce rod on tubing wear include molded rod guides, roller rod guides, rod and tubing rotators and continuous rod. Typically corrosion inhibitors are used to control corrosion. Thermoplastic lined tubing has proven to be the longest runtime solution in many wells by reducing rod load and downhole failure frequency. Western Falcon has demonstrated success in over 50 million feet of pipe (15 Million Meters) in the last 20 years! There is not a well we can’t fix.